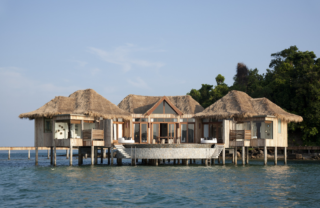 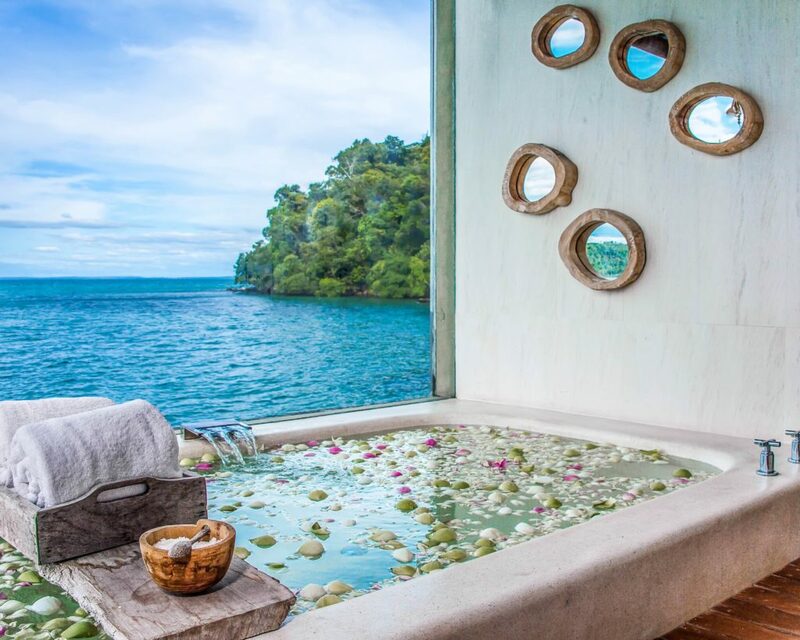 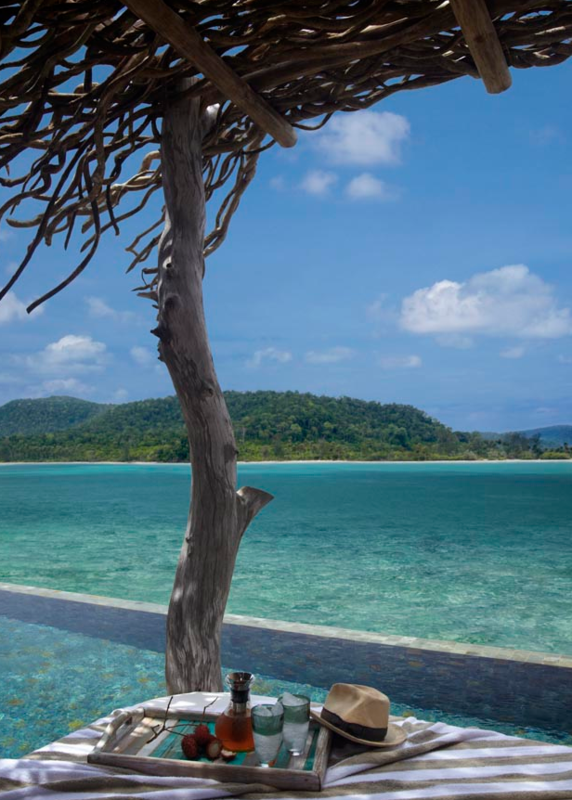 Rory and Melita Hunter are the proud owners of Song Saa, a private island hotel offering luxury holiday accommodation for the environmentally conscious. 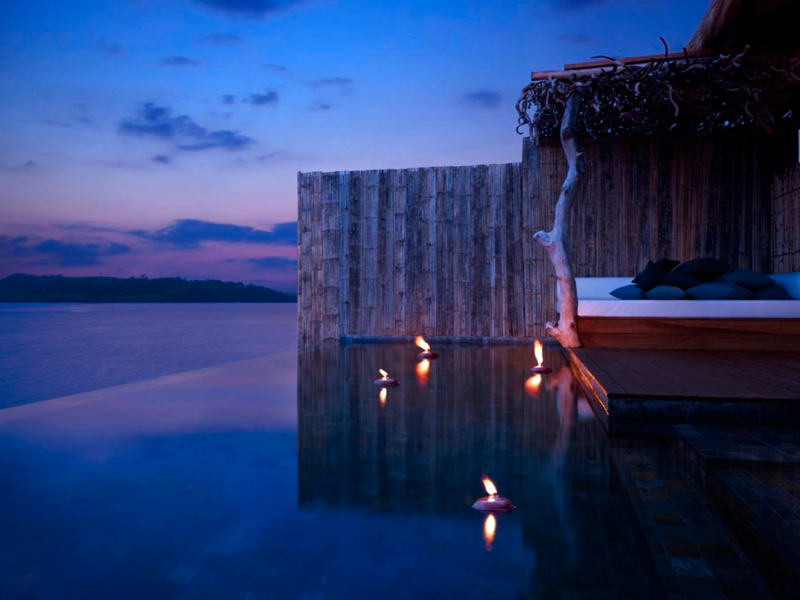 Nestled in amongst the Koh Rong Archipelago of Cambodia, the resort boasts horizon pools, beautiful outdoor dining options and a stunning view; but it’s the resorts commitment to social and environmental philanthropy that has caught the interest and imagination of the BE Collective team. 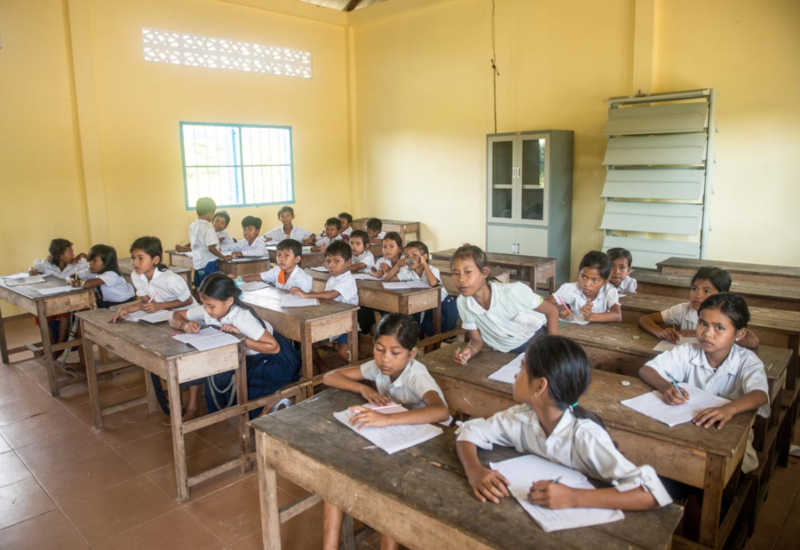 In addition to establishing Cambodia’s first protected marine reserve, the Song Saa Foundation has worked to educate locals on environmental sustainability issues, creating and installing compost toilet facilities, growing organic seasonal produce, even repurposing a Cambodian fishing vessel into a mobile teaching and learning centre. 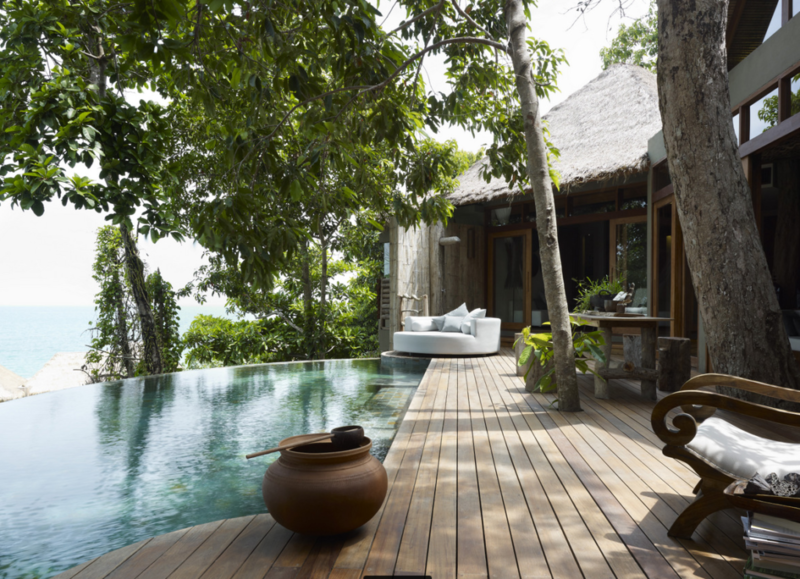 Rory and Melita hope the project will serve as an exemplar and trend setter within the luxury travel industry, setting the bar high in terms of socially and environmentally sustainable development.